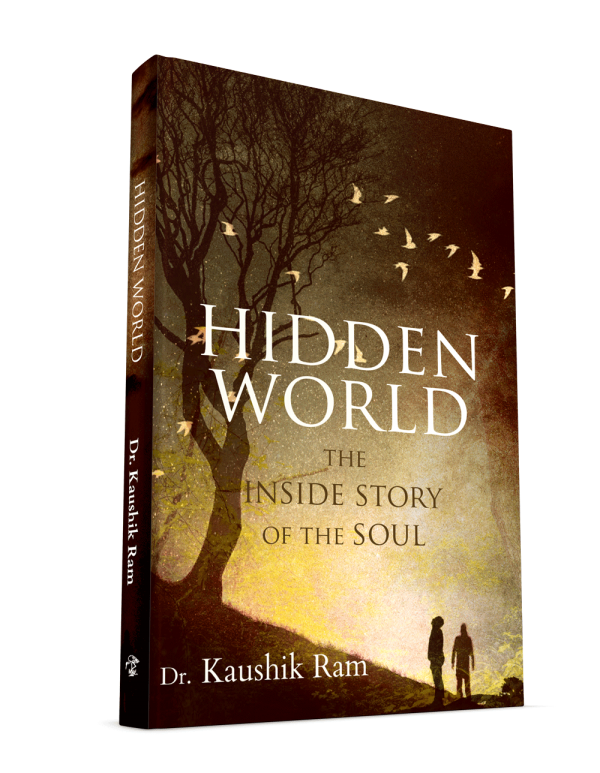 Hidden World Book out now! In the book I talk about matters relating to the heart. 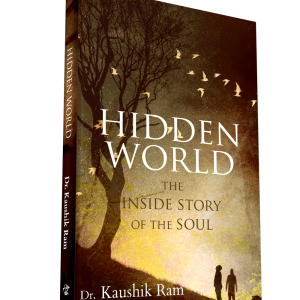 The book is the first of its kind that writes about science in the language of feeling. An eloquent mix of fact and fantasy, I share stories of adventure, heartbreak and courage. Through anecdotes of profound breakthroughs, from living with tribes in the Highlands of Papua New Guinea to writing my book while living in an exquisite cave in Thailand, I lures readers into a powerful world of passion and possibility. Receive your own copy of the Hidden World.